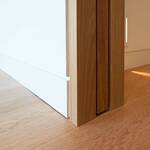 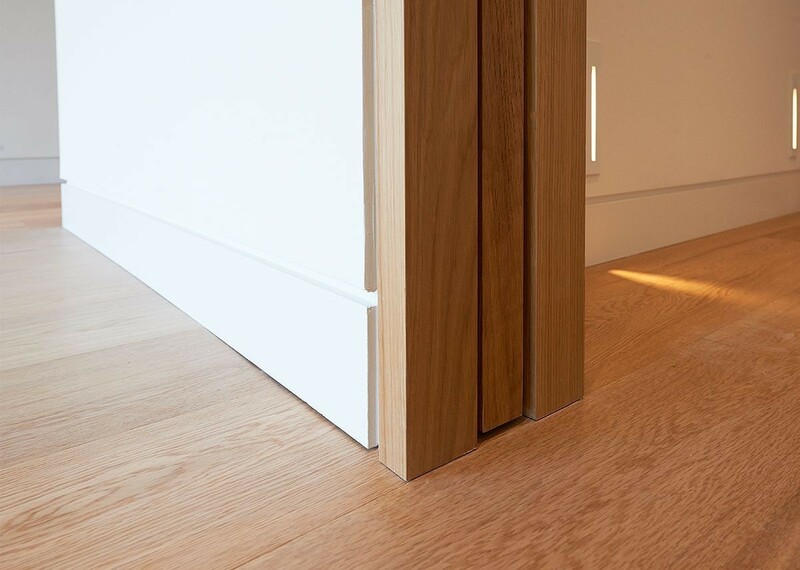 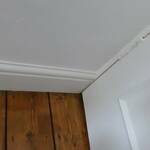 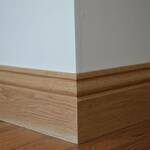 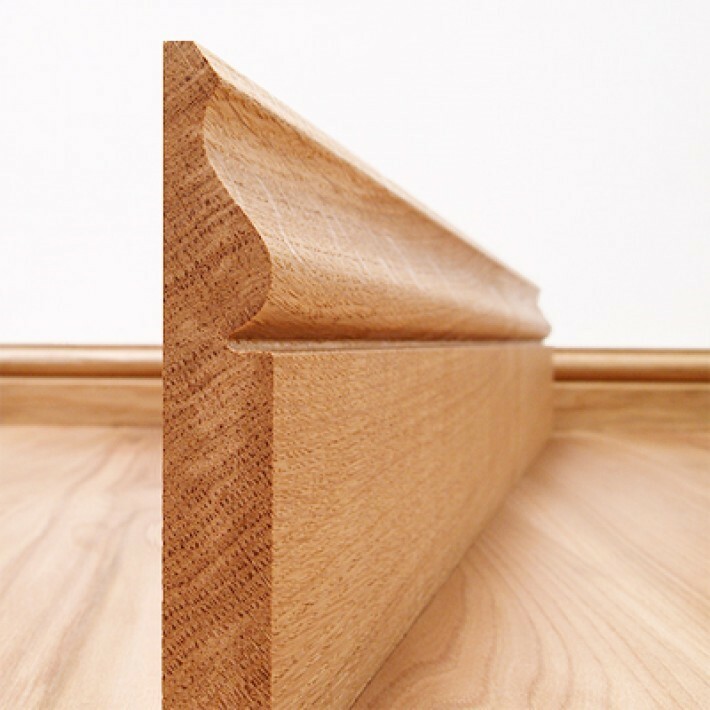 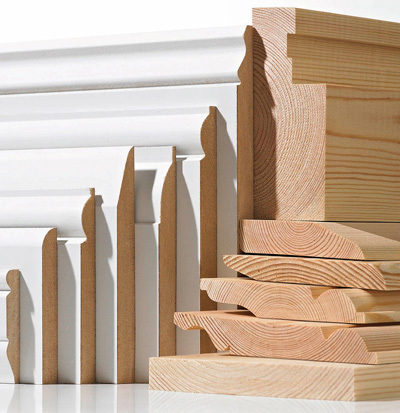 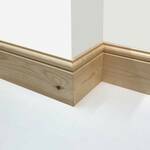 New Skirtings and Facings can make all the difference to your house. 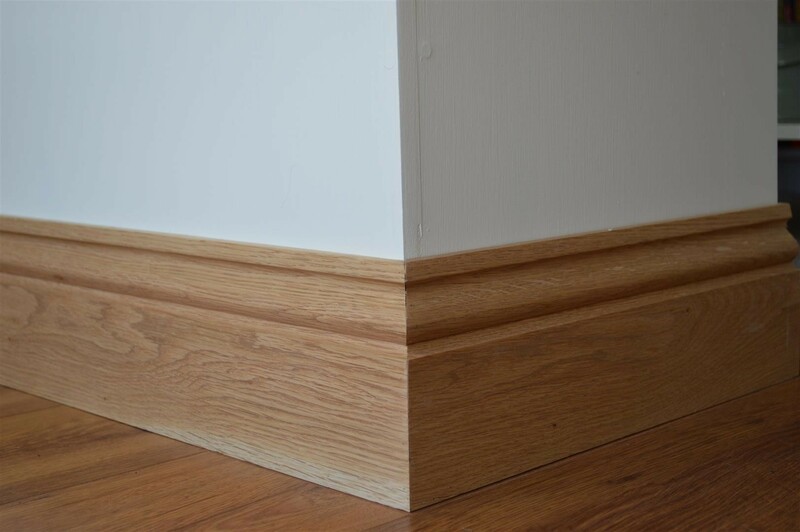 Even if you refit your entire house with fresh fitted cupboards, new doors and a lick of paint, it won’t look finished until you’ve fitted those all important skirtings and facings. 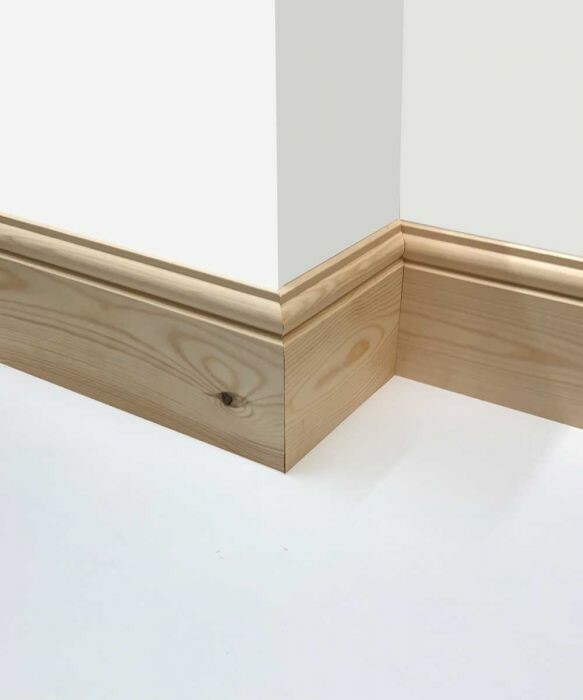 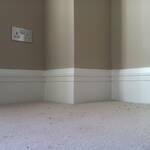 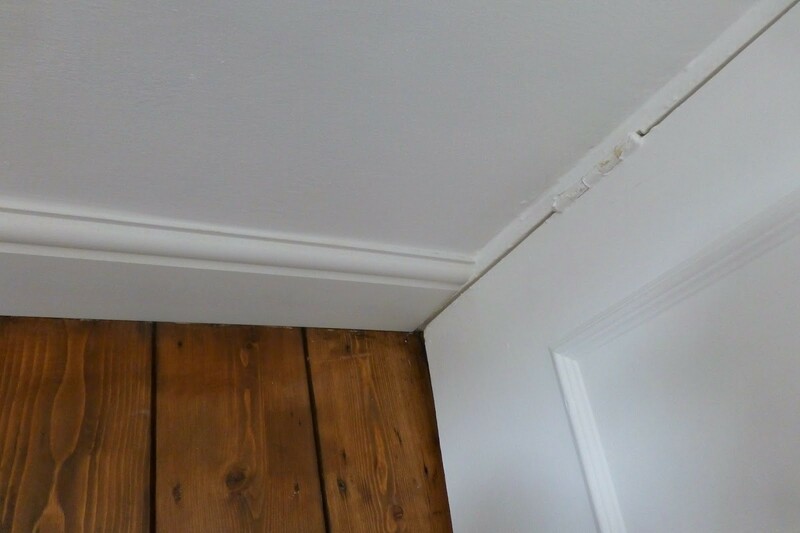 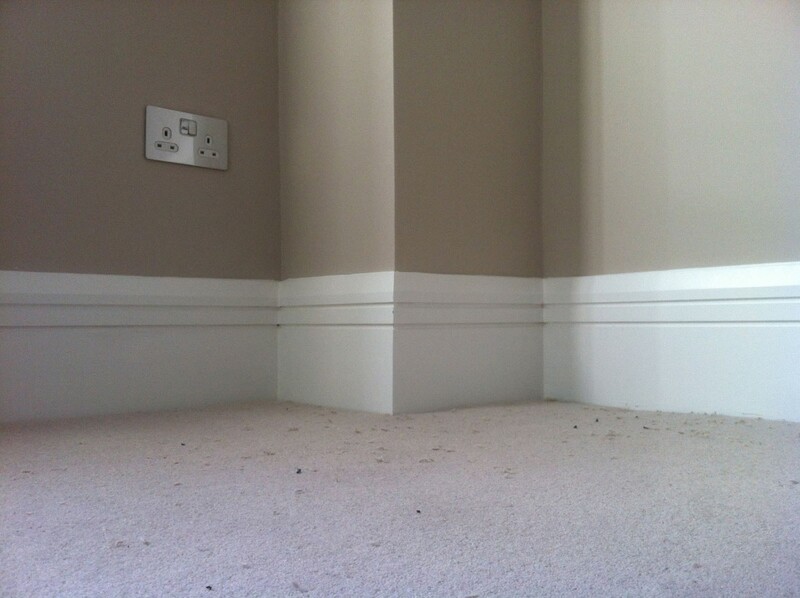 From plain wooden skirtings we can also install and remove artex installations and replace them with modern facings.